A warm welcome to Hotel Langen. Welcome to the new ownership and management of the Hotel Langen Airport. 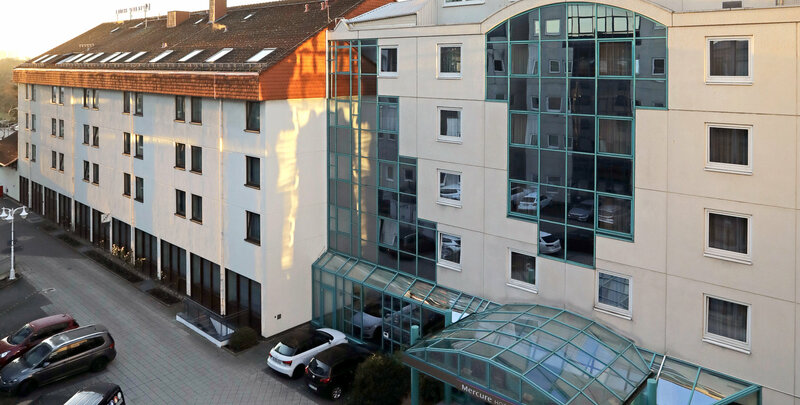 Hotel Langen has been taken over by Brown House Management GmbH, an established Hotel company currently managing a portfolio of 7 hotels in Germany and Hungary. The hotel offers 208 comfortable guest rooms and 130 parking spaces with ample conference facilities. 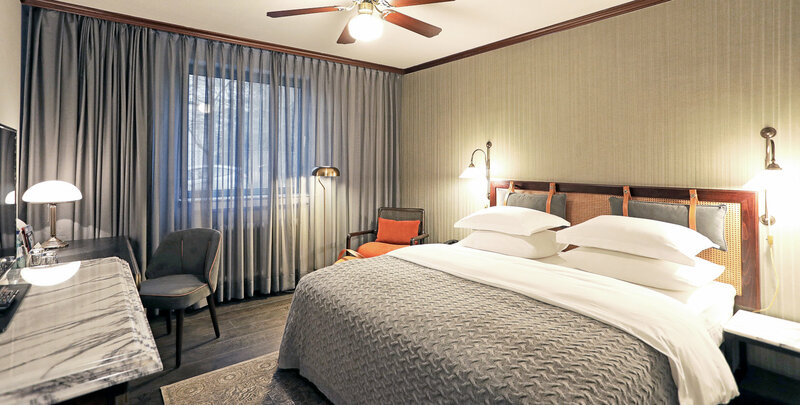 Hotel Langen will change hands from Steigenberger Hotels AG as of November 2018. The Hotel offers an International service experience of world-class facilities, located adjacent to DFS Campus and many more international companies, in the heart of Langen's dynamic business district. Hotel Langen enjoys excellent public transportation facilities and is only 25 minutes from town center and 20 minutes from Exhibition and Conference/ Fairgrounds. Big on style, big on space, with state of the art Conference facilities, yet with close attention to personal service and to the details that make the perfect business hotel experience. This is the new Hotel Langen – your personal business travel oasis. Hotel Langen is open for business! Make your inquiries and bookings now for dates as of November 2018. From the airport to the hotel you need no reservation. From the hotel to the airport you must make a reservation. Reservations can be made at the front desk at check-in. You will find the shuttle bus at the times indicated in the timetable at the respective stops. Imprint | Privacy Protection | Sitemap | BrownHouse Management GmbH 2007-2015. All rights reserved.